Selling Call Centre solutions is as much about perception and emotion as it is technology. Many of the prospective customers we speak to are neither established, nor experienced in what would be considered traditional Call Centre territory. They are essentially moving into the world of statistical analysis for the first time. What we typically do with this profile of prospect is balance the features and benefits of a SpliceCom solution against the customer’s attitude and culture. Unfortunately the legacy terms of “Call Centre”, “Agents” and “Supervisors” tends to lengthen the sales cycle in these scenarios. 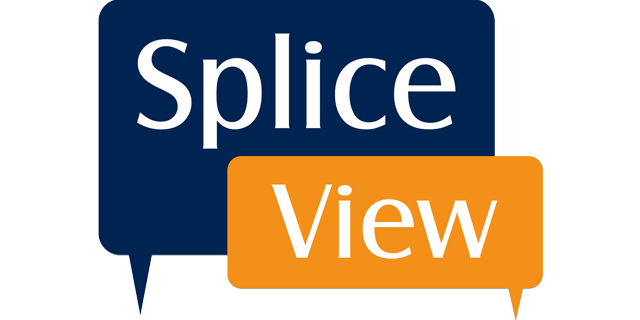 “This is where the commercial and technical flexibility of Vision, SpliceCom’s modular business management application suite, is particularly strong. Vision allows a customer to join the world of historic and live reporting in an extremely “soft” entry-level way. Alternatively, they can justify to themselves that they actually ARE running a Call Centre operation and had just not appreciated the fact. We inevitably find that the original customer position of “We don’t need a Call Centre,” begins to dissipate as the elements of Vision allow the customer to explore reporting and other value-added features. If the customer decides it's the former and there’s no requirement for a Call Centre from day one, it’s a case of delivering Vision Reports to provide the historical analysis and Vision Live dashboards and wallboards for the real-time view. However, with this comes a high probability of an upgrade to a full Vision Call Centre solution within 6 - 12 months, allowing the salesperson to increase the value of the original sale over time – without the need to discount - rather than trying to force the higher cost sale through at the start. Alternatively, the option of adding Vision Call Centre as a pay monthly app increases the likelihood of earlier Call Centre adoption. This is particularly useful in instances where the customer has identified the need to introduce full Call Centre working, but might not have the Capital Budget (CAPEX) to do so.